Heart Disease is the #1 cause of death in this country for both men AND women. On Wednesday, January 9, 7 - 8 PM, reduce your risk with the FREE life-changing Y.O.U.R. 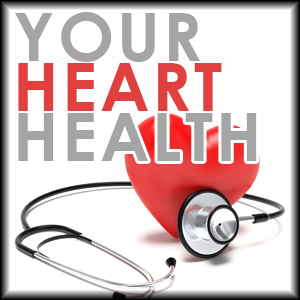 H.E.A.R.T seminar designed to identify your heart disease risk and provide insight and suggestions on how to live better and longer. Pre-reg. by start time. Registration open to ages 16 years and up. Seminar held at Wylie Recreation Center and provided by Mary Jo Stellano, M.S., LVN, CWP, The Medical Center of Plano.